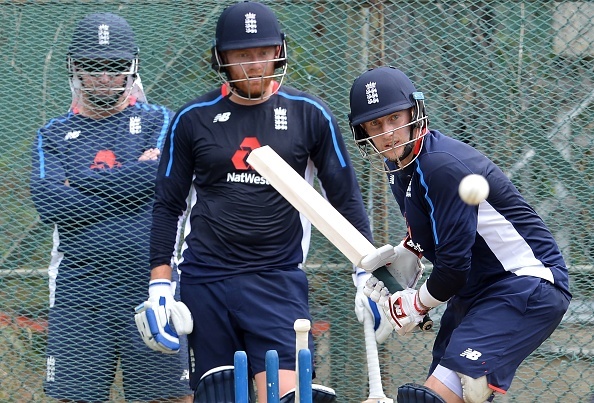 Joe Root hopes Jonny Bairstow become a long-term fixture at No.3. England Test captain Joe Root believes that tinkering with the things is must to get the result actually they want, saying the Lions are "on right track" to become the world's best team in Test cricket. There are many cricketing greats and pundits who have been criticizing the management for a lot of experiments in the playing XI, but Root believes that repeated tinkering of England's batting order is important for the side to get the proper balance in the squad to achieve their goal. Meanwhile, fit-again wicket-keeper batsman Jonny Bairstow will bat at No.3 in the third and final Test, starting from November 23 at Sinhalese Sports Club Ground, and he became the fifth man for England to bat in this position in the last five matches. 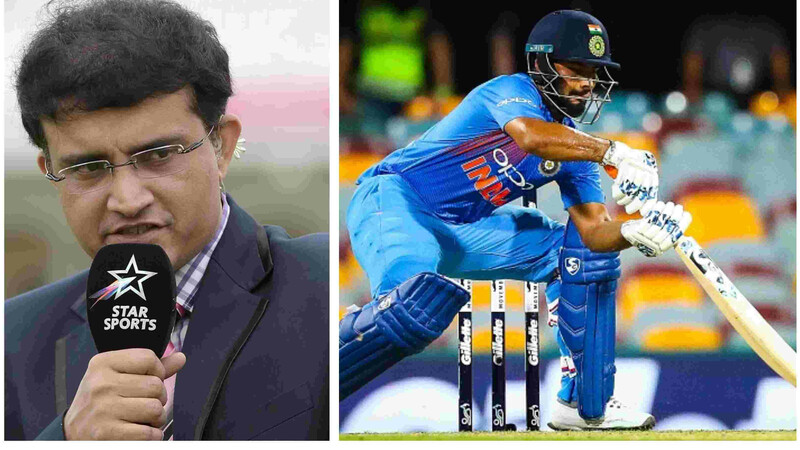 However, England have delivered results in the last games of the longest format with the frequent changes, beating India and now Sri Lanka, Root believes that it is a great opportunity for Bairstow take his batting to another level, hoping the batsman become a long-term fixture in this position.